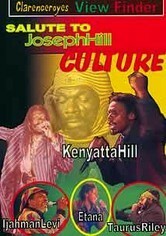 Reggae legend Joseph Hill, lead singer of the group Culture, died in 2006 while on a tour of Europe. 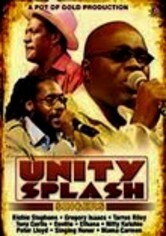 This powerful film documents the performing tradition carried on by Hill's son Kenyatta, with concert footage filmed throughout the world. 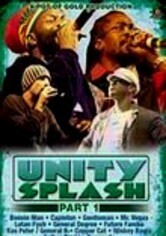 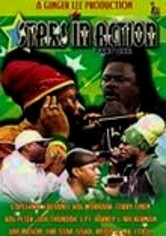 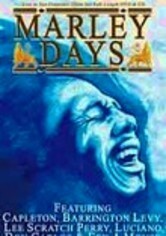 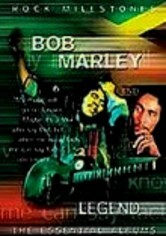 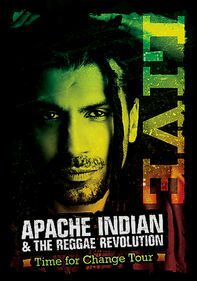 In addition to clips of Kenyatta performing with collaborator and roots reggae master Ijahman Levi, the program includes vintage concert footage of Joseph during his final days.